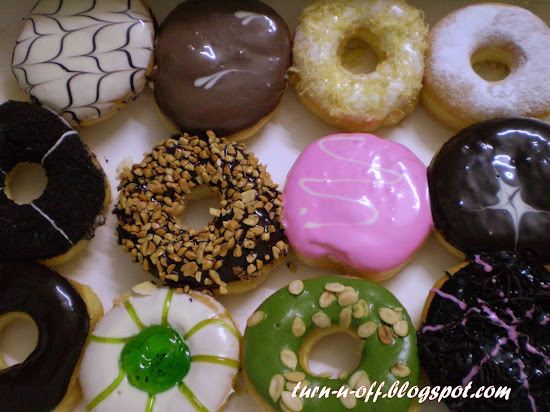 After we finished watching Wanted, I wanted to eat doughnuts. I haven't had a donut since....don't remember when. It was around 9.45 p.m. So, there was no long queue but apparently, only a few doughnuts left. We bought a dozen for RM17.00. A variety of lip smacking treats....I stared at them, trying to figure out which shall I try first. LOL. I love it as they were so light, warm, delicious, less sweet and cheap. We ate them in less than 24 hours and wanted to go back who cares about calories! Get your favorite kind, savor it and don't think twice! 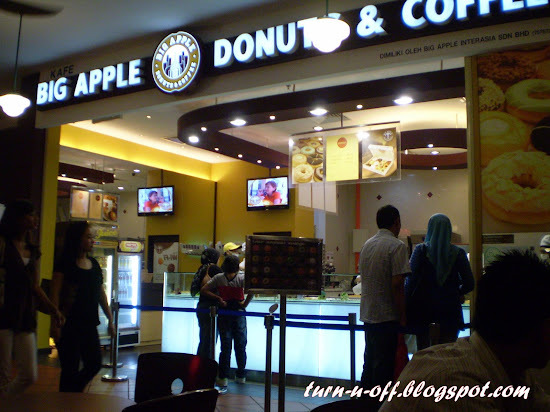 i was waiting for a long time, for the big apple branch to open at the waterfront in desa parkcity. when it finally did, my wife and i had loads of donuts for about a week... bought for ppl, ate many, even bought for the guards at our place. I just have it last thursday! I haven't had donuts in a while. 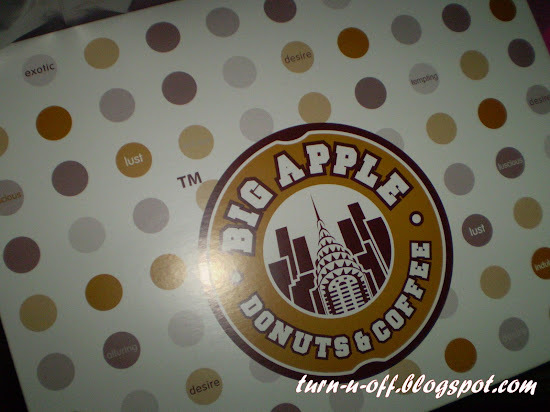 Not because of my diet but I think cuz I had one too many when Big Apple just opened its stores. :P My fave is the California Almond Donut. Yum!! 101 dalmations? what a cute name.. hahaha..btw, thanks for dropping by! I wish I could try ALL..hahaha.. OMG!!! I want them all too!! lol!! !